Hi Eric, happy to know Bomb Squad is available on fireTV, it is a good news. Congratulations! Our game console is also connect with Smart TV, and support gamepad, could you also port it on our device ? Really want to play it . great to see the progress of Bombsquad supporting more and more devices. Like everyone I’m really looking forward to crossover network-gaming! I understand you can busy with the updating of the game. 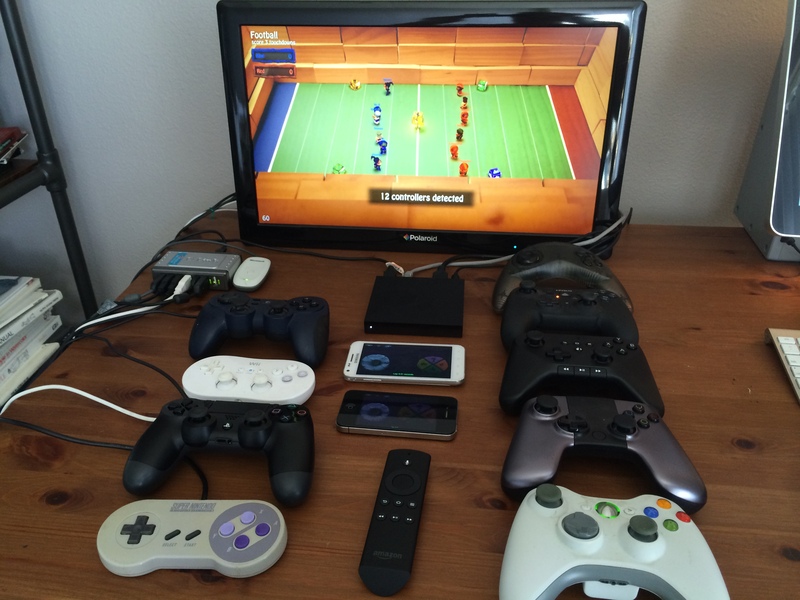 Actually we also plan to launch our game console in next month, it is seems like Fire TV, it consists a console and two Bluetooth gamepad, and can connect with Smart TV or computer screen, players can free download games and play them with gamepad. We really like Bomb Squard very much, and focus on it for long time. We are willing to pay porting fee or license fee for it. Could you pls accept our offer for it and port it on our platform ? Hope to receive you e-mail or talk with you .